When needing business class flights to Houston, the team at Just Fly Business will find the perfect option to suit your needs. Our personal travel consultants love to create and maintain long lasting relationships with you or your company. 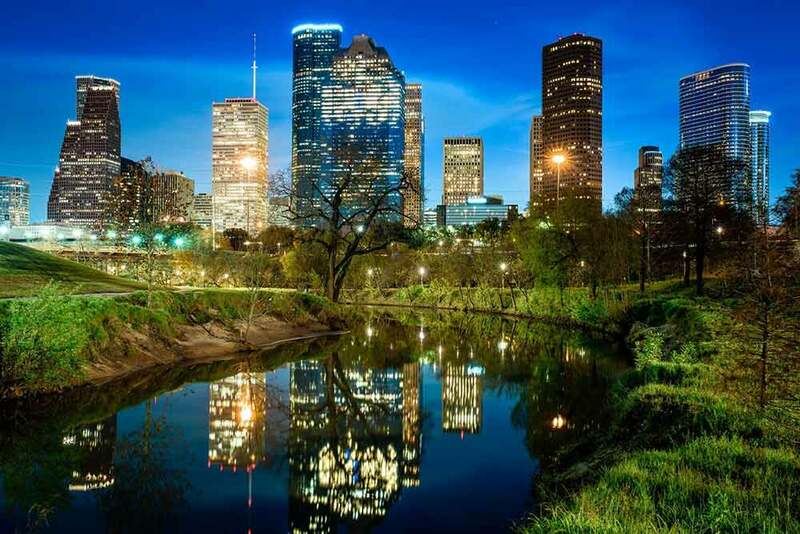 Whether you are travelling on business or a luxury holiday, your travel specialist will find you the best deal on your business flights to Houston. We can remove the stress of organising your trip with fantastic accommodation recommendations, car hire, transfers, cruises, and parking, all matched to the best value business and first class flights to Houston available. 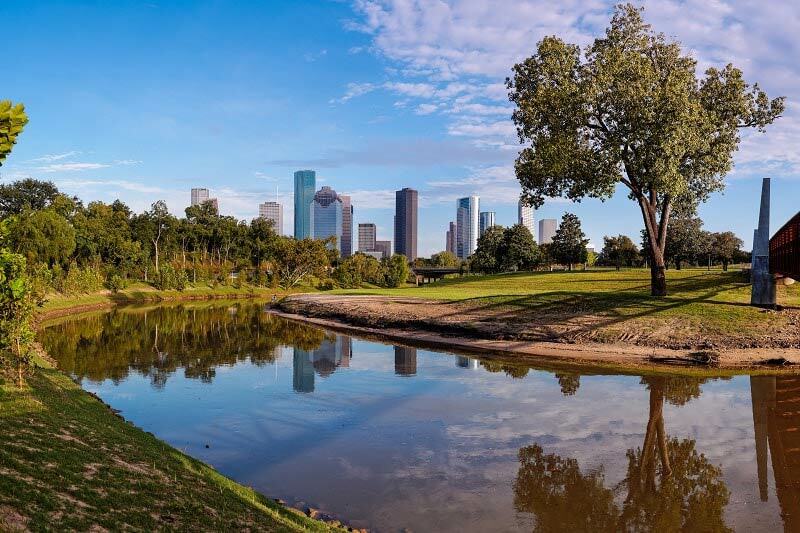 Recently redeveloped into a beautiful outdoor recreation area, the Buffalo Bayou is a 2 mile stretch of river that has been revitalised with natural landscapes. This urban park now contains walking and biking trails that pass green open spaces and shady paths, often with sculptures as points of interest en-route. Insider’s Tip: The Waugh Drive Bridge is a particular spectacle at sunset when a colony of approximately 250,000 Mexican Free-tailed bats fly out from under it for their nightly escapades. Located southwest of Downtown, the Museum District is home to many of Houston’s premier museums, including the Houston Museum of Natural Science, the Museum of Fine Art, the Holocaust Museum, and the fun and family-friendly Children’s Museum. Focussing on fun, and often considered more a play place than a museum, children can explore and learn all at the same time! The Museum District also contains the 55 acre Hermann Park, with the vast majority of space housing the Houston Zoo. With over 6,000 animals from the land, water, and air, you can make a full day out in just this area of the city. Insider’s Tip: Pick up a CtiyPASS to access a number of the museums at a discounted rate, as well as the zoo and the Space Center! Holidays to Houston always make people think of the infamous words of the Apollo 13 mission, “Houston, we’ve had a problem”. Visitors to the Space Center Houston, the official visitor centre for the complex, have the opportunity to walk through a replica space shuttle, as well as the enormous shuttle carrier it’s mounted on, wander inside Skylab’s space station, and even touch a moon rock! From the visitor centre, an open air tram tour provides the option to see Johnson Space Center, home to mission control and the area where astronauts train for space missions. 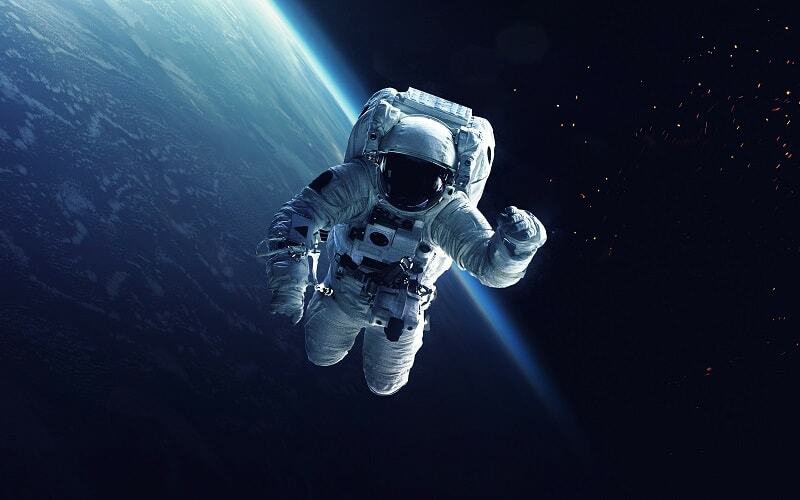 Insider’s Tip: For enthusiasts and to make the most of the experience, sign up for the “Level 9 Tour” and see behind-the-scenes areas such as the Bouyancy Lab, ISS Mission Control, simulation labs, and even the chance to meet an astronaut. Only 12 tickets per day are sold so be sure to get in early! When the New York Post call a city “one of the most satisfying food scenes in the country” you know you are in for a treat. A very multi-cultural city due to its access to the Gulf of Mexico, diners can experience a wide variety of food, expertly cooked by top chefs. Although available the world over, most restaurants serving Tex-Mex items are a pale comparison to the real thing. Houston certainly does it right though, and the absolute best way to experience it is on a food tour of the city. Get involved with a walking tour to taste your way through the sights, or, if you are lucky, a chef-led tour operates twice a month and provides an excellent opportunity to see the city through the eyes of an expert! 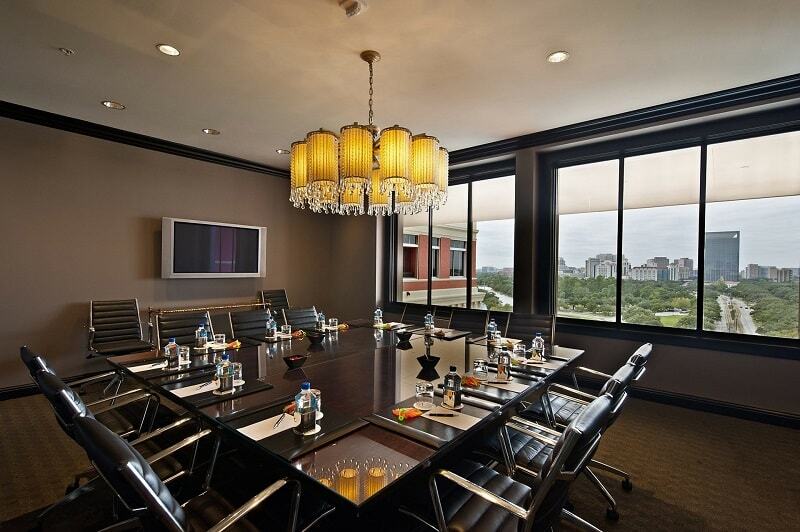 Located in the Museum District, the Hotel Zaza is luxurious and will bring flair and style to your business meetings. With several meeting spaces, The Four Seasons Hotel in Downtown is perfectly situated for all your business needs. Galveston is located only a short drive from Houston’s city centre and, apart from being a seaside town with a fun and historic pier, is also the cruise terminal for many Mexican and Caribbean cruises. Include a stop in Houston before heading off to Cancun or Jamaica. In the other direction, Houston provides a wild west adventure on a self-drive itinerary. Visit the famous music scene in Austin, see where history happened in Dallas, or try some Deep South cuisine in New Orleans.